A retro style Break out clone with 80's inspired pixel graphics. Use the mouse to control the left an right axis of the paddle. 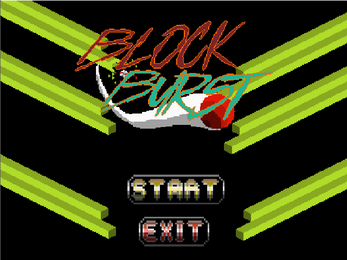 Keep the ball from falling through the bottom of the screen and destroy all blocks!